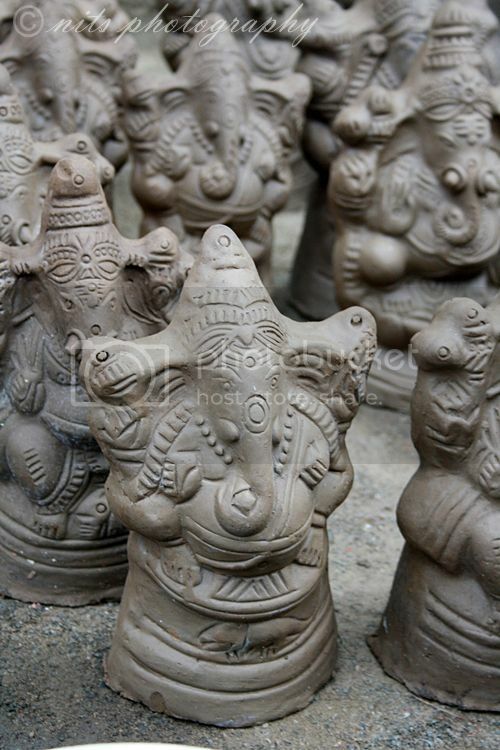 We bought a new clay Ganesha this morning from the nearby market. 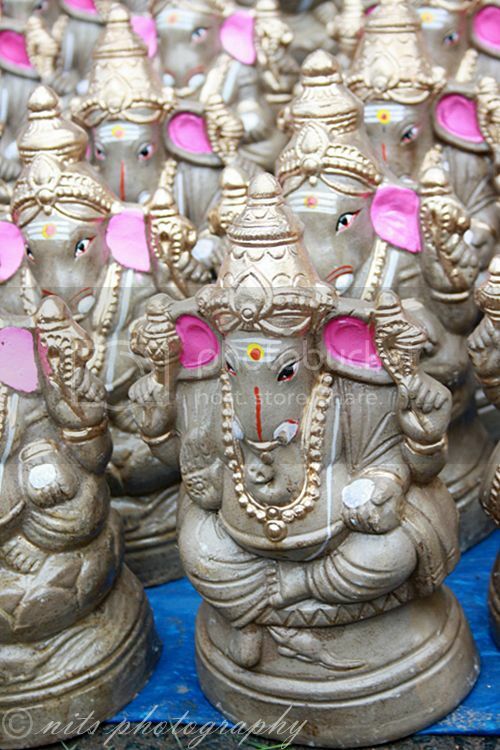 I just loved the market space today, it was filled with people and vendors selling Ganesha idols of all sizes and decorations, loads of flowers, fruits and other products specific to the occasion. 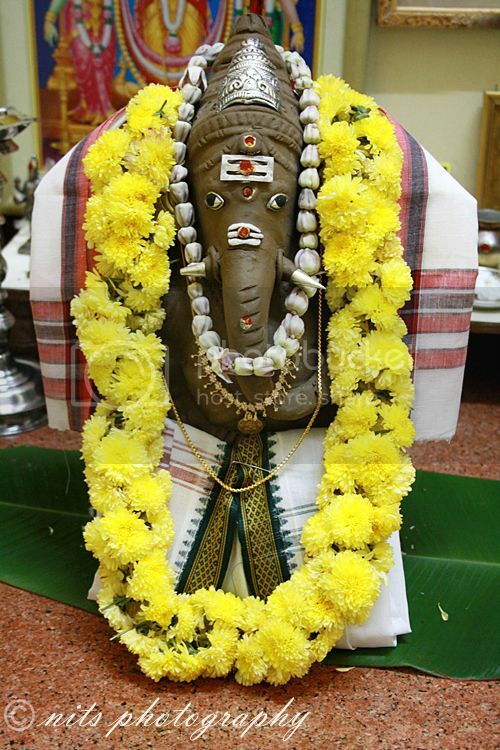 I enjoyed draping my Ganesha with new clothes and jewels. Doesn't he look smart!!??? 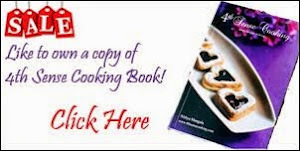 Click on the following links to see my previous year celebrations and recipes. 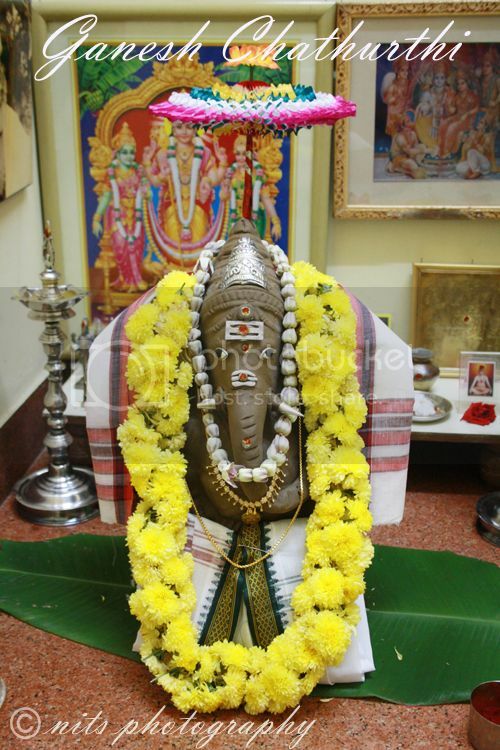 Vinayagar chathurthi celebration 2009 with recipes. 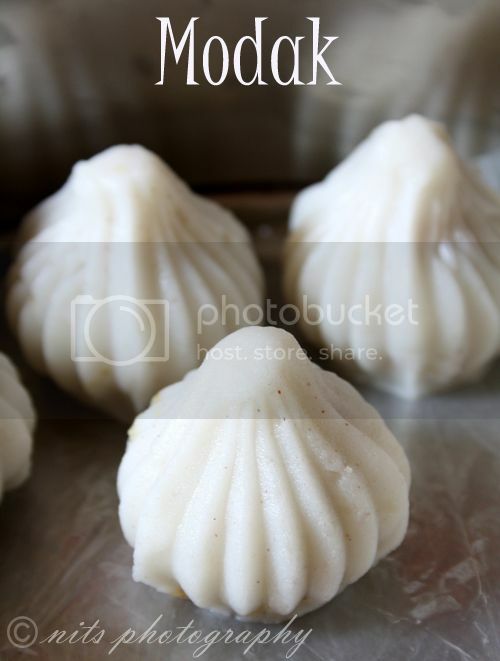 Vinayagar chathurthi celebrations 2010 with recipes.